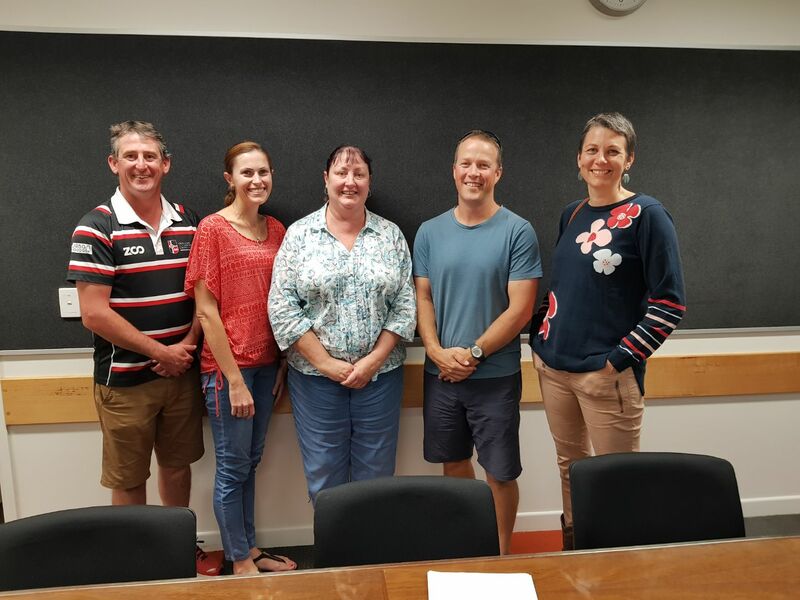 The Our Lady of the Southern Cross College Parents and Friends Association (P&F) exists for the benefit of the College community and is involved in the total life of the school. Parents have a vital collaborative role to play in the development and implementation of educational philosophy and policy of the College. The P&F is a means of providing parents with a voice in the College community. This is an important organisation which allows parents the opportunity to become more involved with the school and its activities. Through discussion, decision making and various projects parents have both a voice in, or can play an active role in, shaping the direction and effectiveness of the school. The P&F works to build a sense of community and engagement. It contributes to the College facilities through fundraising. Funds raised by the P&F Association are of enormous benefit to students of the College. Classroom resources, air-conditioning, sporting equipment and playground facilities are but a few of the resources that the P&F support.